Here's my latest thinking as to how much snow we will see through Monday afternoon. It appears that there will be less and less moisture to work with for this system. This isn't too surprising as clipper systems like this typically don't bring much snow to this area. It is looking like the heaviest snow from this system will fall over south central Indiana. 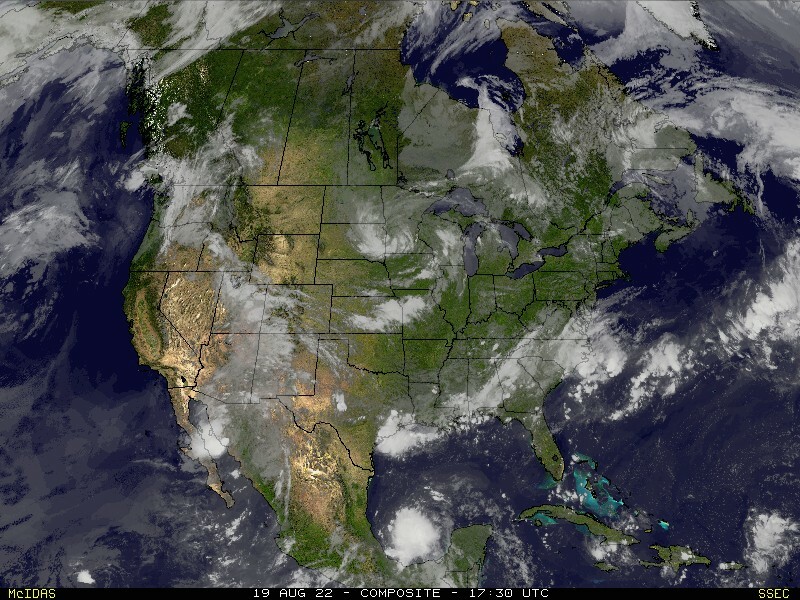 I don't expect for us to see very much from this system overnight. That isn't saying we couldn't see anything, but I don't think it is likely. The heaviest snow will come as the upper level portion of the storm moves in and through the area. 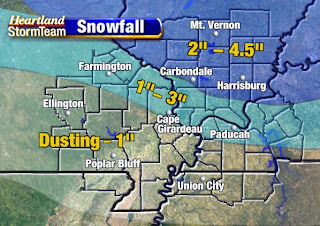 Generally, the heaviest snow around the KFVS viewing area will be in northern portions of southern Illinois. A 2" to 4" snow isn't out of the question with a few locations getting 4.5". South of that area is the 1" to 3" band. Honestly, I don't think there will be too many 3" reports from that area. I think it will mainly be a 1" to 2" area.